As I was driving up to my hometown of Erie, PA, I got word that mine and Larissa’s (artist/friend I just produced and helped co-write a record for) song “It Ain’t Gonna Be Like This Forever” reached #1 on the PowerSource inspirational country music chart. We had been hoping and praying that it would do so. I’m just so thankful to all of those who continue with me on this journey. I’m far from being perfect but there is a God that for some reason keeps on blessing me. I hope and pray it continues yo!!! :) Peace! We also have a duet together called, “Only God Knows,” that is being promoted to mainstream country radio. Check her out on iTunes and www.larissa.com! Hey ya’ll! 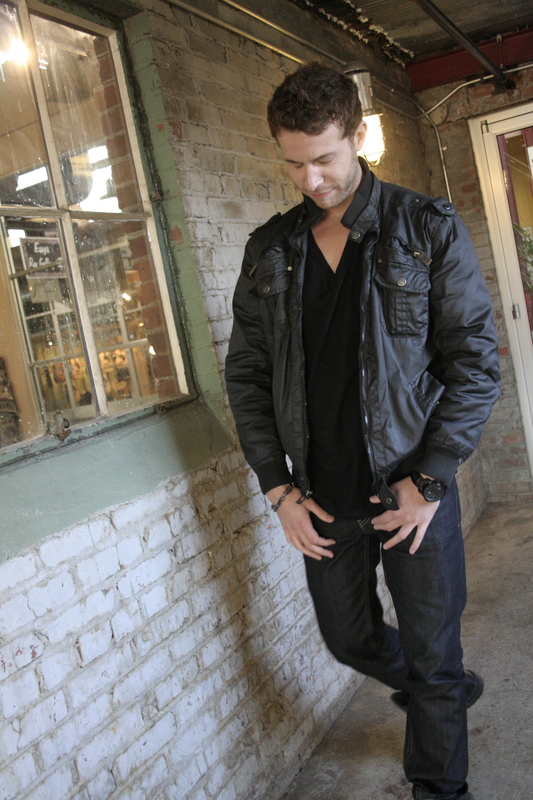 Here are some new pics that my buddy Vance Lambert (www.vancelambert.com) took of me. Most are taken at The Factory and on top of the hill that is on Moores Lane in Franklin, TN. 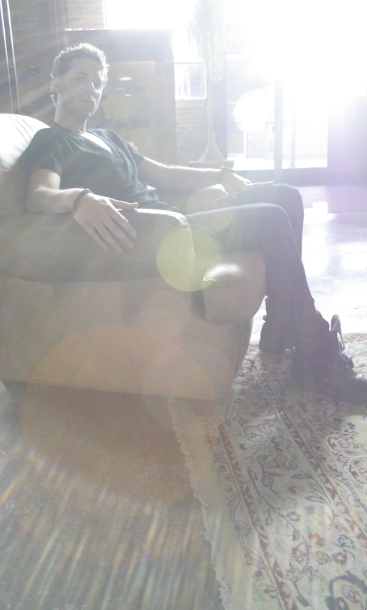 We also took some at Brandon Maddox’s (www.branonmaddoxmusic.com) house in Nashville. 2011 ICM Awards “New Artist” nominee and momma on the pink carpet! The 2011 ICM awards “New Artist” nominee, and the guest of honor, my momma (she is a breast cancer survivor)! 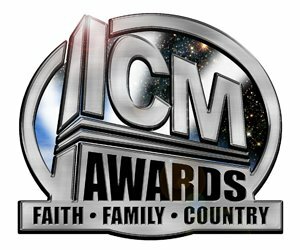 I am nominated ICM awards “New Artist” of the year!!! 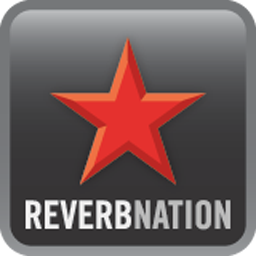 I was a featured artist on ReverbNation.com! 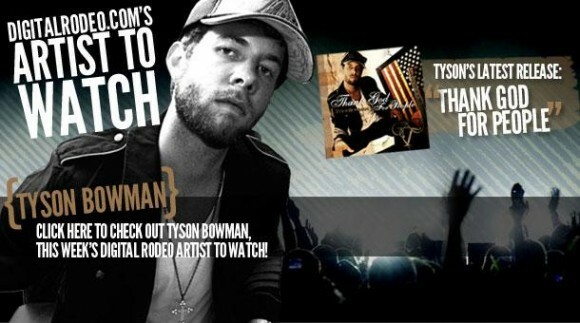 During that time I gained 100’s of new fans which shot me the top of ReverbNation.com’s HOT Country chart! 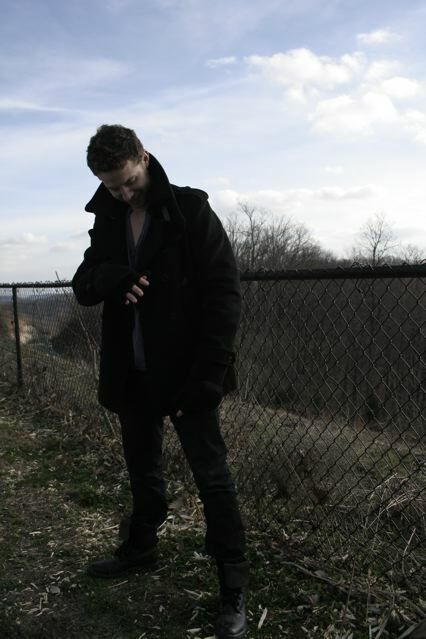 Although Tyson Bowman is currently a resident of Nashville, the up-coming musician’s beginnings trace far north of Music City. Citing musical greats such as Alan Jackson, Garth Brooks and James Taylor, the young Bowman paid his dues singing in the church choir in his hometown Erie, Pennsylvania. 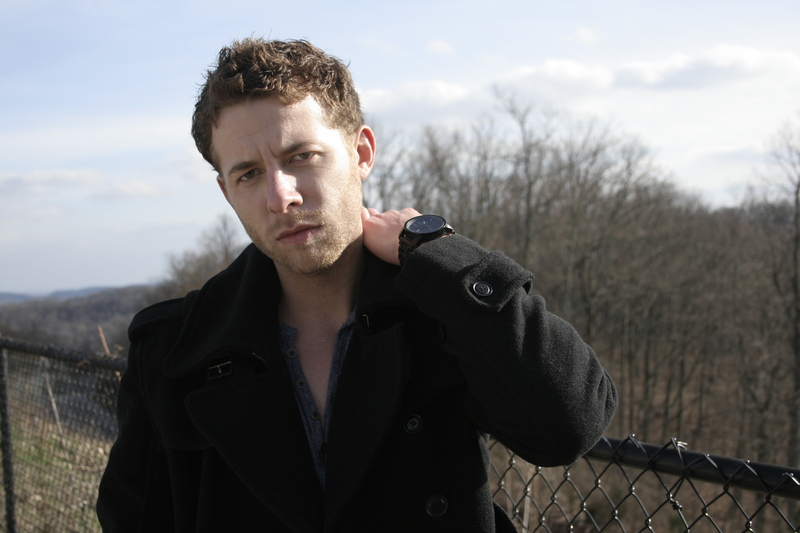 During his journey through high school the budding musician expanded past country flavor and into rapping and beat boxing. 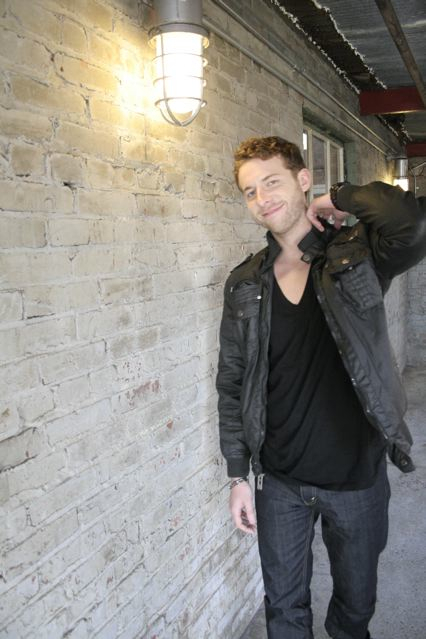 He was even part of a hip-hop group which opened for the rap sensation, Ludacris. After high school Tyson attended college in North East, PA, and Phoenix, Arizona. Upon graduation day in Arizona, Tyson knew where he really belonged and made the three-day trek from Arizona to Nashville, Tennessee. 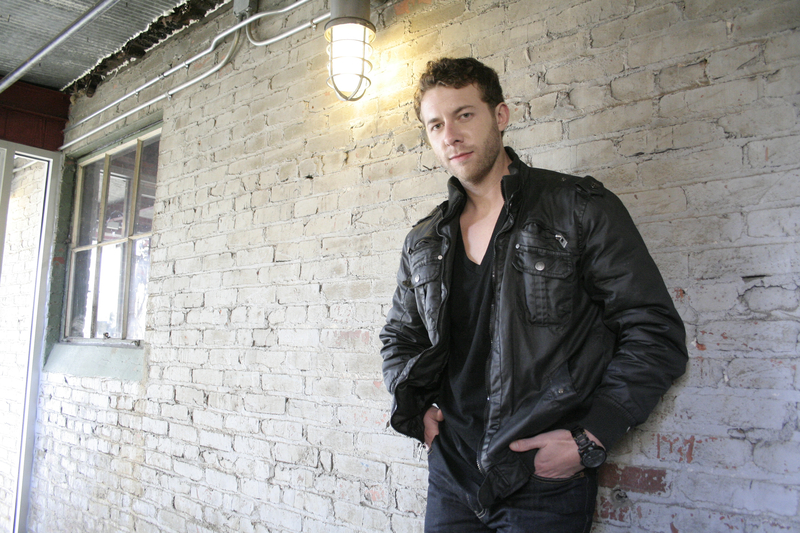 Since arriving in Nashville, Tyson has worked with well-known writers such as Judy Rodman – known for co-penning the #1 hit “One Way Ticket (Because I Can)” and Roy August – co-writer of the chart-topper “Fancy Free”. Tyson also founded The Grand New Opry to provide new singers, songwriters, and musicians a place to network in Nashville. 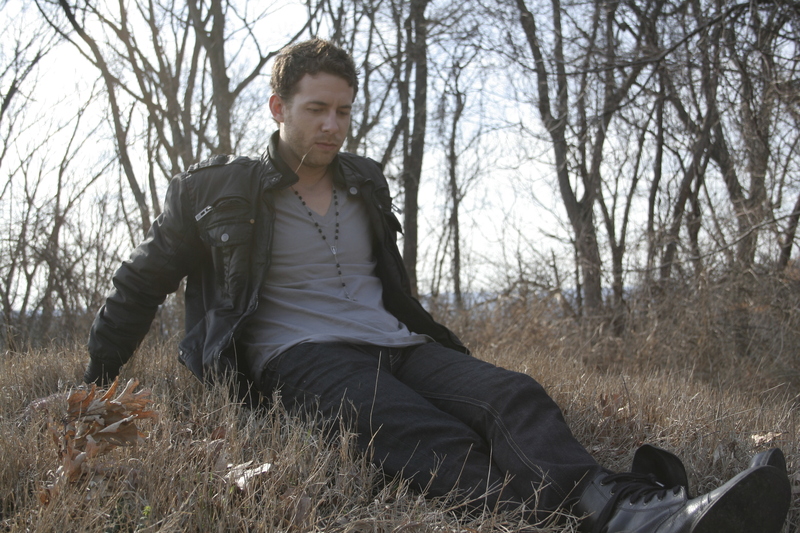 “Thank God For People” #3 and climbing on the PowerSource Inspirational Country chart! God is carrying this song! Its crazy yo! #3 and Climbing: PowerSouce Music Chart, Thank you Jesus!